Each year everyone stresses the idea of protecting yourself in cold and flu season. But honestly does the flu affect us all? And the bigger picture is how do we protect ourselves? The truth is 1 in 5 Americans get the flu each year. The United States Center for Disease Control estimates that between 3,000 and 49,000 people die from influenza each year, 90% of which were under the age of 65. People at high risk are children 6 months to 5 years old, pregnant women, anyone who lives with or cares for infants, health care workers, and adults over 50. The combination of pneumonia and influenza is the nation’s eighth leading cause of death. Now that we know the facts, how do we protect ourselves? Through endless research we have compiled a list of the best tips to prevent your exposure to the cold and flu this season. Make sure your hands are clean. Use hand sanitizer or wash hands with warm soapy water. Keep your hands away from your face. Get moving! Exercise boosts immune function. Diffuse essential oils into the air (eucalyptus is a great option). Be sure to sneeze properly (into your elbow). If you get sick, stay home. And the single best way to prevent the flu is to get a flu shot. Be prepared to combat cold and flu germs throughout the day with a bottle of SnugZ hand sanitizer, available in a variety of scents and easy to carry bottles. Check out a few of our favorites like ZSCP or ZS19. You never know when those germs will strike so keep SnugZ handy this season! Colors affect us in countless ways – mentally and physically, consciously and subconsciously. Psychologists suggest that color impression can account for 60% of the acceptance or rejection of a product or service. Good color choice can make all the difference and accounts for an increase in brand recognition by 80%. With our SweetZ line, a full offering of color blocking is available in numerous fill options, which not only allowing you to customize your product based off of the color of your logo, but also make the color parings endless! Everyone knows what the smell of fresh cut grass is, or the sound of the ice cream truck rolling down the street, the feeling of an ice cube in our hands or what neon lights look like at night. But when was the last time you had a delicious freshly baked cookie, or tasty treat? Chances are, you could tell us when and where, because an individual’s sense of taste is a powerful way of triggering a memory. The holiday season is right around the corner and what better way to connect with your customers then by hitting all 5 senses? Sight, sound, touch, smell, and taste! Taste seems to be the most complicated barrier to break, but why is it so important? When someone tastes something enjoyable, like a candy or cookie, a positive feeling occurs. When people often think back to the particular food item they ate, it takes them back to the same experience they had while eating it. Giving that personal, and yet subconscious, touch will ultimately be the reason you are remembered. Our SweetZ are perfect for any occasion or opportunity to create a lasting impression. Why choose SnugZ USA Lip Balm? Why choose SnugZ USA Lip Balm do you ask? Lip balm is the perfect addition to any gift bag or on top of any counter display. Not only is it an item that people will love, but lip balm provides the perfect opportunity to promote your services at the same time! Lip balm is great at any time of the year! Our lip balm is used 1-8 times a day and lasts 3-9 months. Making over 1,000 impressions for under $1. People enjoy lip balm and use it regularly. Choosing a high quality SnugZ USA balm will give you the option to choose the flavor, color and container, making it a product people will want to show and share with others. USA made and QCA compliant! Lip balm is not gender specific and appeals to everyone. It’s found in everyone’s purses and pockets. 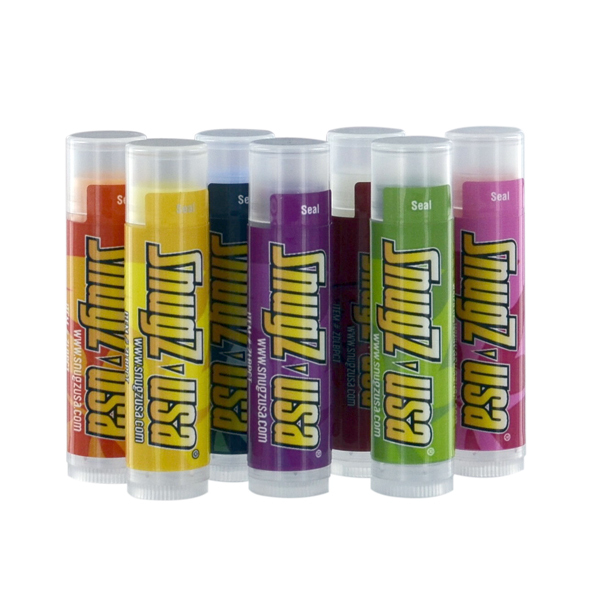 With a low cost lip balm, it’s easy to distribute and promote your brand to a large mass of people at a very low cost. With lip balm being a smaller item, it’s easier to ship and transport, no matter the event! With the thousands of container, flavor and color options, you can change the look on every order. More bang for your buck with SnugZ USA lip balm! It is essential to create a safe environment for our employees and our customers. In doing so, we are one of the only lanyard, personal care, and food and gift facilities to be Quality Certification Alliance (QCA) accredited. 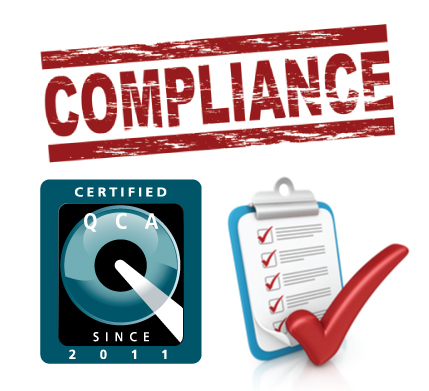 We meet the QCA high standards for quality, are compliant, and socially responsible. Having this accreditation of compliancy guarantees our customers a quality product they can trust. Our products have a low risk for potential recall issues, in turn, reducing cost and wasted time. This also allows us to improve products and standards within the industry, while making a positive environmental impact. We don’t think compliancy is a choice; it’s a professional responsibility. Spring weather is quickly approaching and everyone seems to be making their way outside again. Although, with the outdoors, comes the need to protect your skin. The best way to do that this year is to start using sunscreen earlier on—even before summer. Every year, new studies are being released about the harmful effects of the sun’s rays on our skin. Make it a priority to protect yourself and those around you with sunscreen. 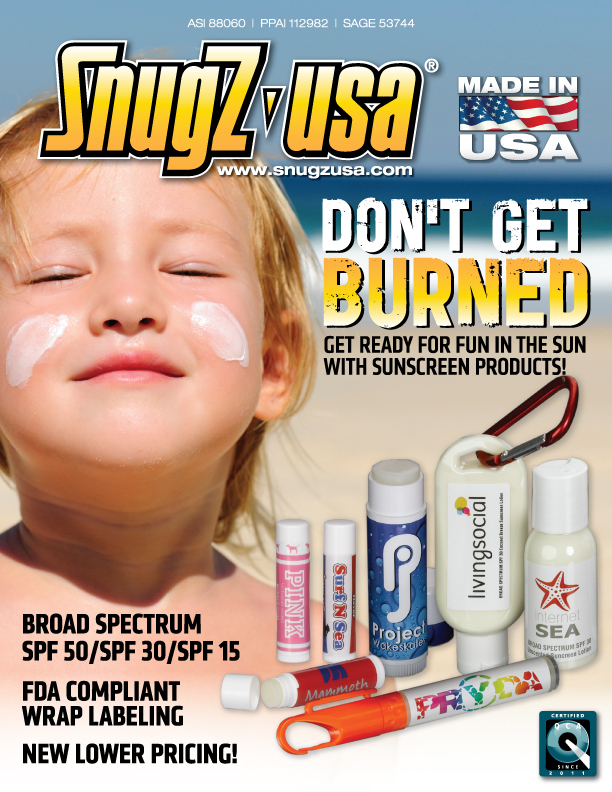 Not just with any sunscreen, but with SnugZ USA skin care collection; from traditional SPF 30 and 50, all the way to spray sunscreen and colorful zinc oxide. SnugZ has what it takes to keep you covered! We also carry Aloe vera and a full line of SPF lip balms. Whatever the event, occasion, or activity may be, stay protected this year and give out some high-quality sunscreen. Make some positive healthy habits even until the end of summer! Starting out as a company making custom eyewear retainers in 1981, their innovative spirit has helped to grow them into a large full scale facility, producing promotional items from lanyards to a full line of personal care items. Through the years, SnugZ has perfected the process of manufacturing, not only creating a product of quality, but one that customers trust and know will arrive on time. The second video in our street series with the benefits to snacking and why it is good to eat chocolate! 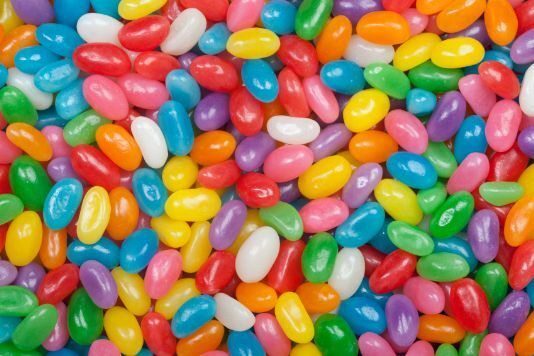 The first in a series of 3 videos highlighting our new candy line. Answers to some of our most asked questions as well as the new products we are excited about carrying!